YouTube is perhaps the biggest video sharing platform at the moment. Many advertisers are now rushing to get their products/services advertised through YouTube videos uploaded by credible content creators. So, it’s important that digital marketers make themselves familiar with YouTube’s marketing strategy, before they can start their YouTube careers. Here are some imperative YouTube statistics that will come in handy this year and to some extent, in the future. With its local version available in over 90 countries, it is safe to say that it works in 80 languages. Nearly 2 billion (1.9 billion to be precise) registered users make sure to visit YouTube every month. It looks like the 18 to 24-year old internet users are no longer attracted to watching TV, as 96% of them use YouTube for their viewing pleasure. Out of the millions of viewers who access YouTube every day, only 15.8 percent are Americans. It emerged as the top iOS app last year with the most downloads. Nearly 3/4th of the views come from mobile (70% to be more specific). After Google, YouTube is the most-visited website on the planet. YouTube has replaced major TV networks when it comes to 18 to 34-year old American users' topmost choice of viewing fresh content. Nearly 50% of the on-demand music content is shared by YouTube. Nearly 50% of the millennials and approximately 59% of the users between the ages of 16-24 are continuously increasing their YouTube usage. 70% of the videos are related to relaxation-centered content. 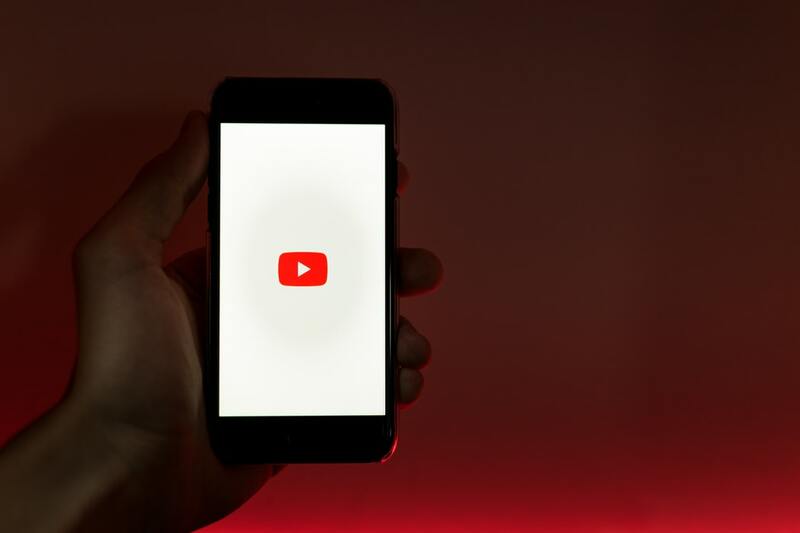 Almost 70 percent of the young audience claimed to have learned something new from YouTube in 2018. The 10 biggest YouTubers collectively earned $180.5 million last year. Among the top 10 YouTubers, half of them belong to the gaming community. Out of all the brands, LEGO has the most views. Countless small and average-sized firms have turned to YouTube for advertising in the last few months. According to YT's own statistic, "Over the last two years, the number of small- and medium-sized businesses advertising on YouTube has doubled." Product review videos’ total watch time has gone up to over 50,000 years. Ads on YouTube’s mobile app manage to get a hold of viewers’ attention 83% of the time. As opposed to Facebook, YouTube relies on audible ads and their total percentage is around 95. The number of YouTube channels making five figure income per year is growing more than 50 percent year over year. Expect more pre-roll ads to be shown as they were recently doubled by YouTube.